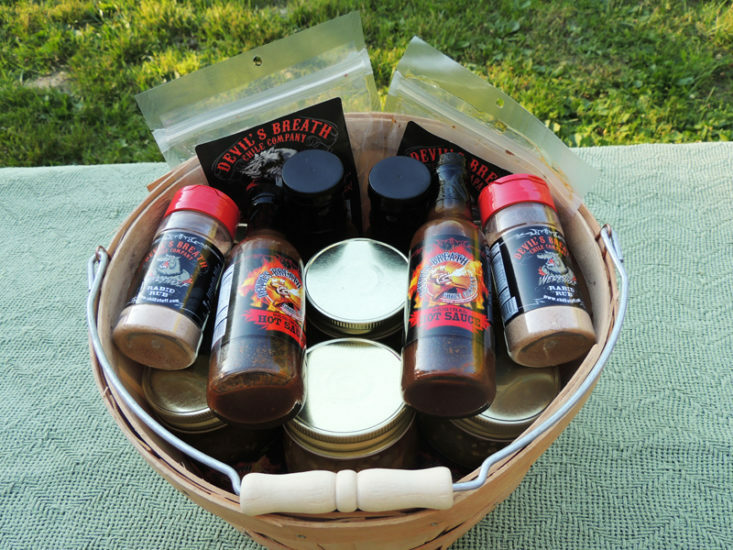 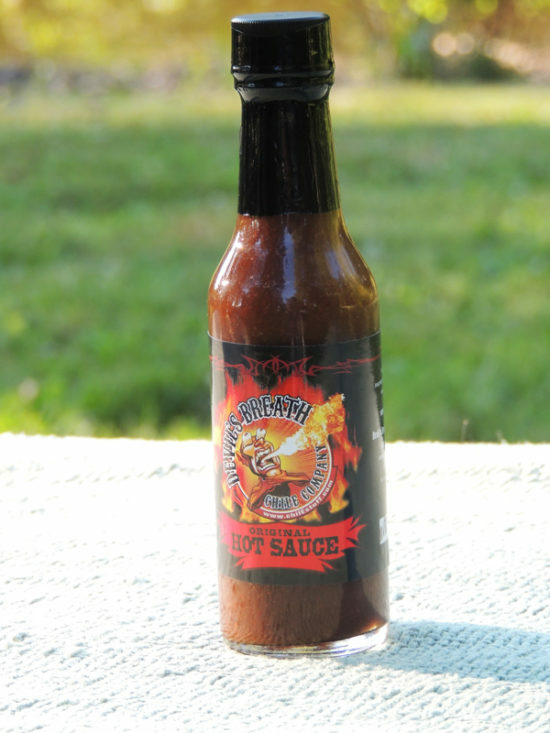 This is not your typical hot sauce. 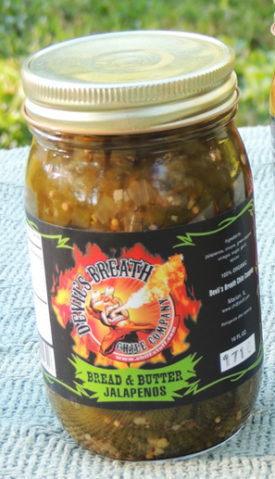 While it does have a good burn, (we haven’t had it rated yet, but from experience I’d put it around 750,000 SUs), the flavor goes far and beyond anything else out there. 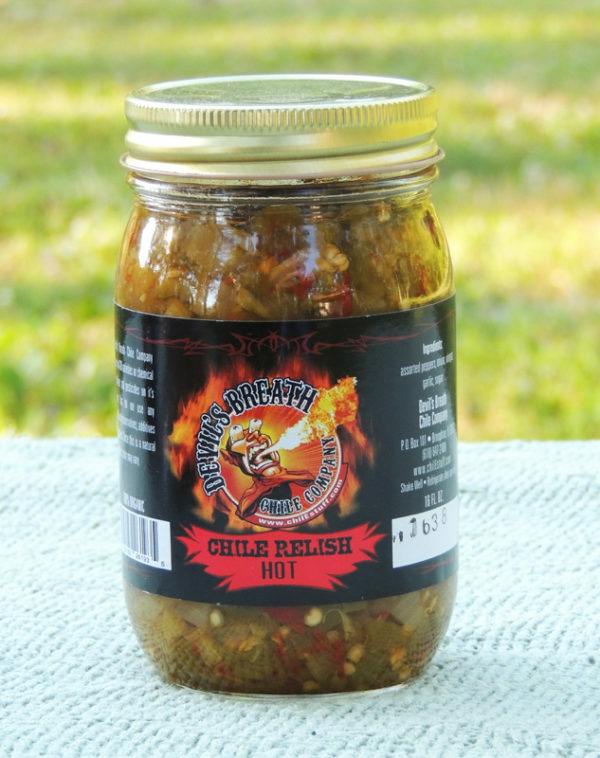 It is great with beans, fish, eggs, it’s especially good with pork, and makes the worlds best bloody mary.